Huge fan of coffee here! We've discussed coffee many times and since Summer is here, I thought we'd be a part of this awesome giveaway! Starbucks has the best cold drinks. Especially in the Summer! Summer is all about iced coffee, like the Smores Frappuccino. Mmmm mmmmm!! 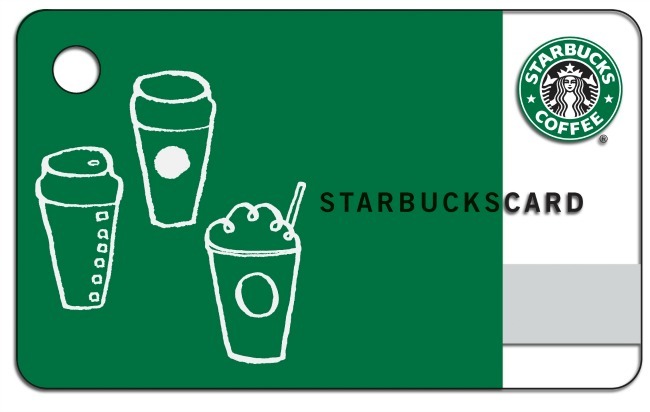 Anyway, to help celebrate summer, we're giving away a $25 Starbucks gift card!! WHATTTT??? Yep, that's right - one lucky winner will receive a $25 gift card to Starbucks to indulge to their heart's content! Or, y'know, as far as $25 will take them. Open Worldwide, too - except where prohibited. Because I'm cool like that. a Rafflecopter giveaway Sweet Cheeks Adventures is not responsible for prize fulfillment. Giveaway is open until July 30.